Spiny Rock Lobster (Jasus edwardsii) | Wildfish Export Ltd.
Spiny rock lobster or crayfish are found throughout New Zealand and Chatham Islands’ coastal waters. 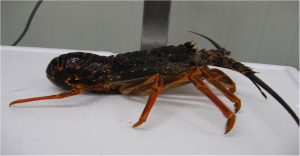 The commercial rock lobster fishery is New Zealand’s third biggest seafood export earner. Spiny rock lobsters are carnivorous and live in and around reefs in depths ranging from 5 to 275 metres. They are dark red and orange above with paler yellowish bellies. 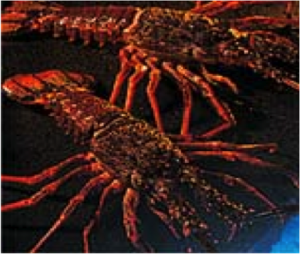 Rock lobster are caught commercially using baited pots. Once caught, most are held in temperature-controlled aquariums. Before being airfreighted “live” to export markets. 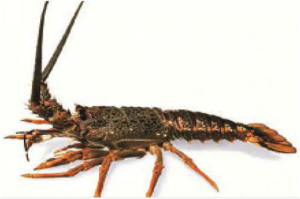 New Zealand’s spiny rock lobster fishery is managed by strict quotas which allow only a set amount of spiny rock lobster to be taken commercially each year. 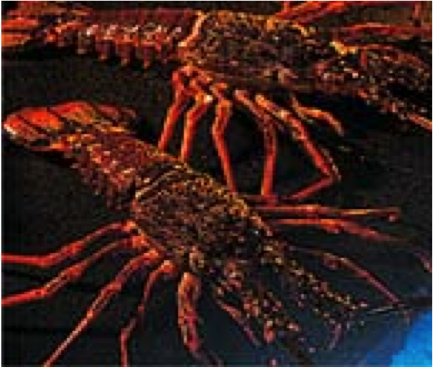 Rock lobster flesh is firm with a sweet medium and rich taste, and retains its shape in most styles of cooking.